Hello Life With Lorelai friends. 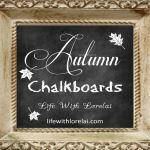 I am excited to be back today with a fun, free printable for you. 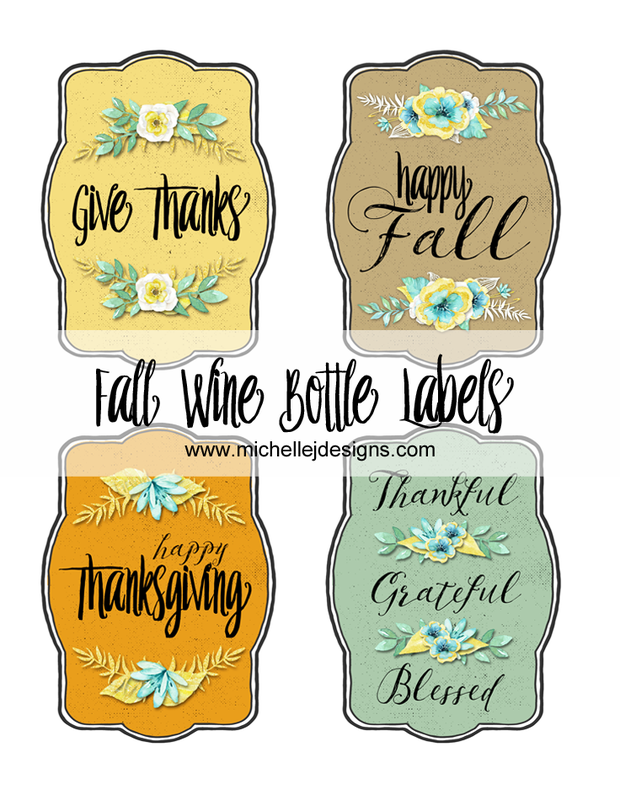 I have been having a good time making some seasonal labels these days, and these Fall Wine Labels are my latest creation. 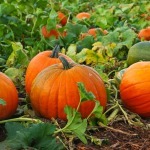 You can find my Halloween Bottle Labels and Anniversary and Birthday Labels on my blog as well. 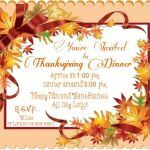 I don’t want to brag but… my Anniversary and Birthday wine labels were featured on the Home Matters Link Party when they came out. I was so excited about that. I love to give my readers a lot of fun, free printables, and this is no exception. 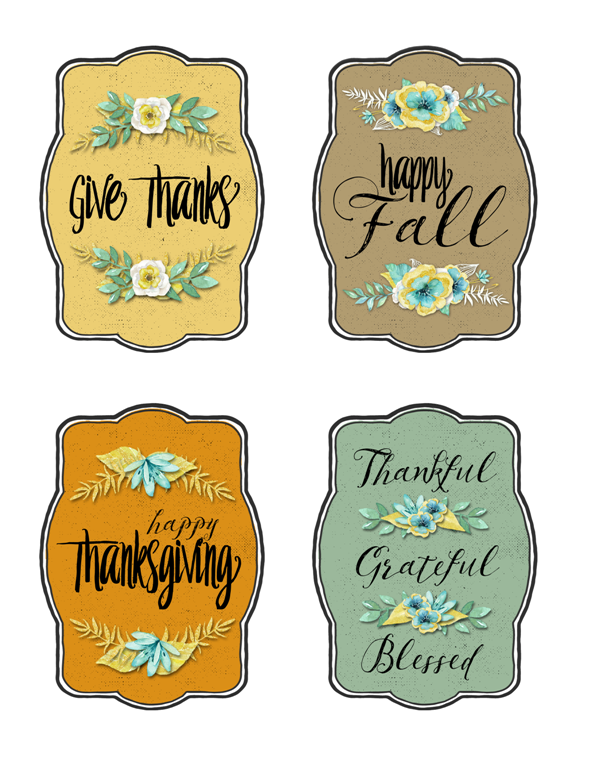 I have designed four labels for the Fall season. 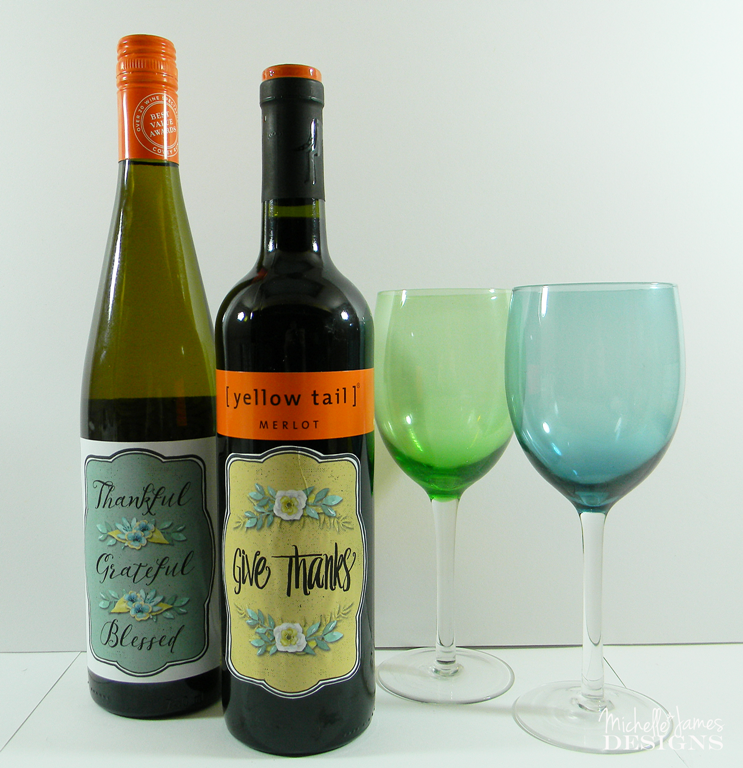 They are perfect for personalizing a bottle of wine for gift giving, taking to a family get together, or giving to someone who has graciously let you stay in their home. 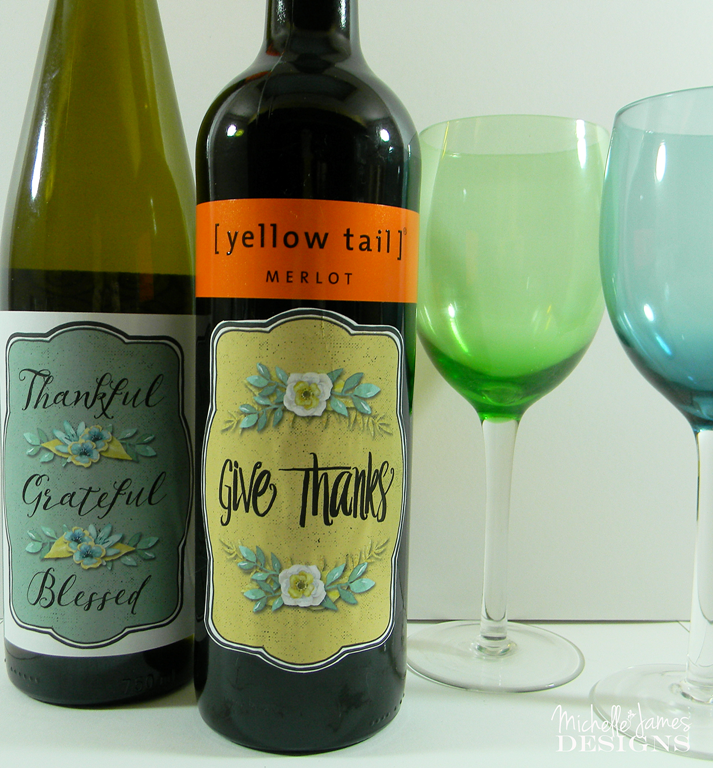 Now, I know that wine bottle labels come in all shapes and sizes so that is why there are two ways to cut these out. I have made an example of both ways as shown in the photo above. If the label you want to cover is larger, then use the example of the label on the left, and cut a rectangle around the printed label big enough to cover. 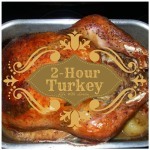 If the label is smaller, then cut around the edges with a scissor, and use the fun label shape. Either one looks great. I like to use sticker paper to print the design but you can print it on a light weight card stock and glue it onto the bottle as well. 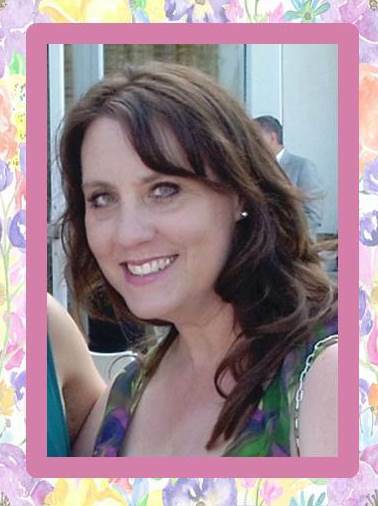 I do a lot of card making, and I teach classes in my small town. The kit we are using for our October Card Class is called Fall Friends from Doodlebug Designs. The colors are browns, oranges, yellows and this pop of teal. I just loved it, and it inspired me for this color scheme. It is not a typical fall color, but I love the surprise. What do you think? 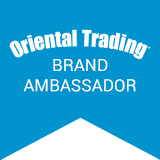 You can download the labels by clicking the on the link below. 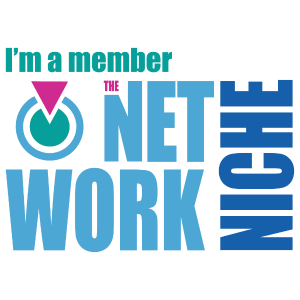 I hope you like the labels and will download and use them. If you like them, please share this post with your friends. 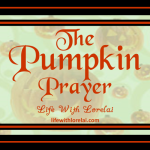 Feel free to follow me on Facebook, Twitter, and Pinterest. I love to meet new friends. Pretty labels – great sayings and nice colors. 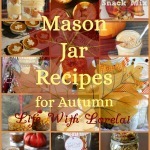 These would make a great hostess gift for Thanksgiving or a fall dinner party. I love these printables. What a great idea to customize a bottle of wine for a friend. I love this idea to change up a boring wine label, Thanks to Michelle, and thank you Lorelai for sharing on the #OMHGFF hope to see you next week! These are right on time I was going to search for printable labels today. Thank you! So glad to be of help! 🙂 These really are super cute labels. 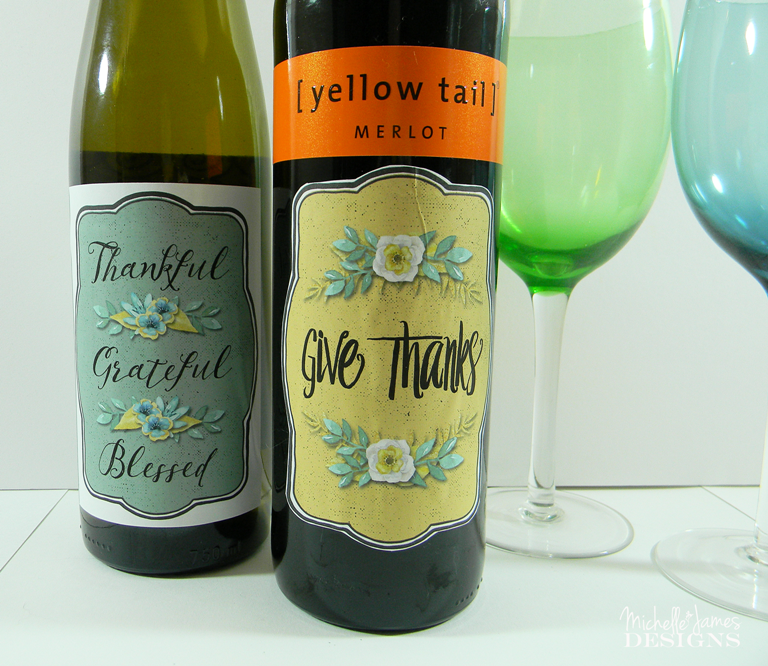 These are so pretty and have such sweet sentiments, these would look lovely sitting on the dining table for Thanksgiving and would also dress up wine bottles for gifting at the holidays. This is something nice to keep on hand when those friends show up with an unexpected gift and you feel a need to reciprocate. How nice if I had some of these stashed in the pantry for a last minute gift! Thanks so much for sharing over at Celebrate it Sunday! Your fall wine bottle labels are the perfect way to give a bottle of wine. Nice hostess gift idea. 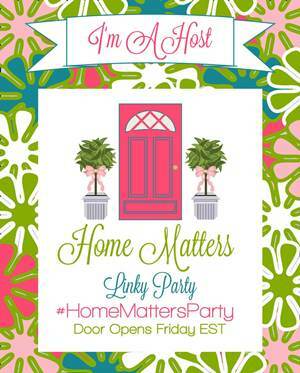 Stopping by from the #HomeMattersParty linkup. I Like these printables. What a good idea to customize a bottle of wine for a friend.